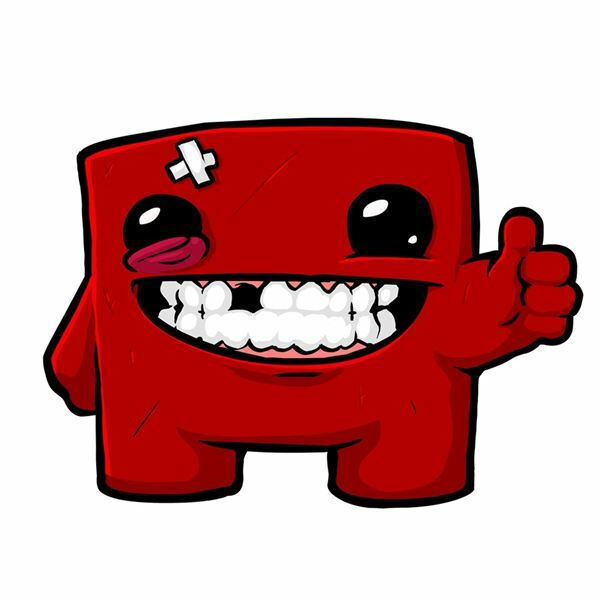 Super Meat Boy was undoubtedly one of the most unique games to hit the indie gaming scene in 2010. 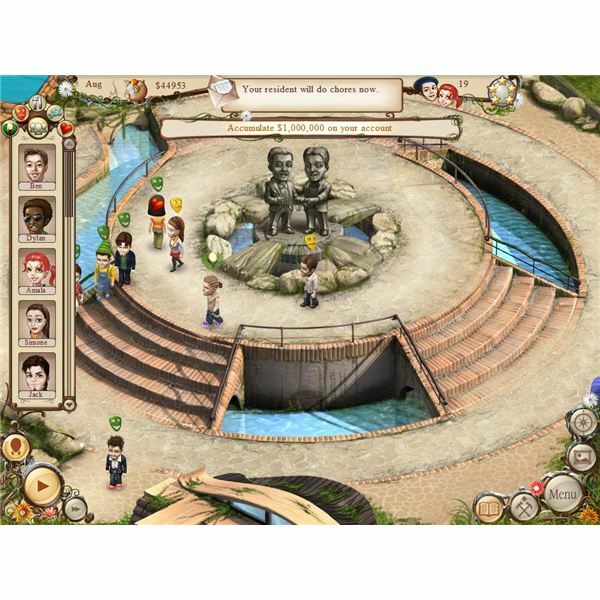 It received praise for its quick gameplay and hilarious presentation. But what’s the story behind this sensation? Gemini Lost is part village sim and part action/adventure game where you need to keep your village alive to find the 12 Zodiac Keys and teleport back to your world. A simple quest, but there are a lot of problems in finding those 12 keys. 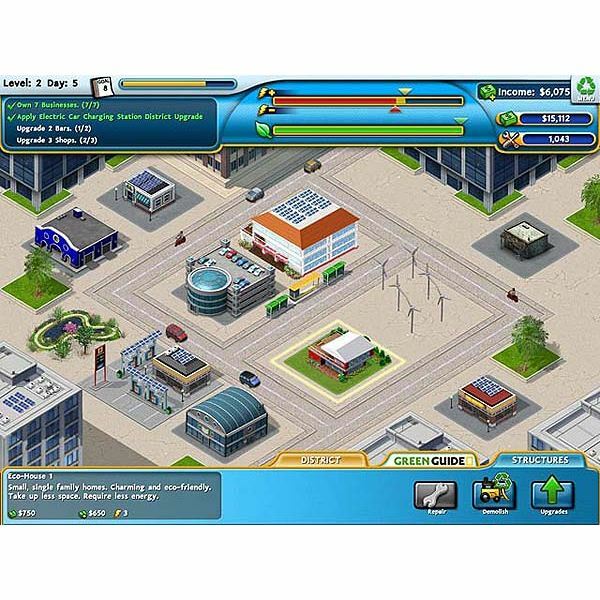 Build-A-Lot Metropolis is a Facebook city building game. Build neighborhoods and complete timed quests. Decorate your city and add businesses as you expand. 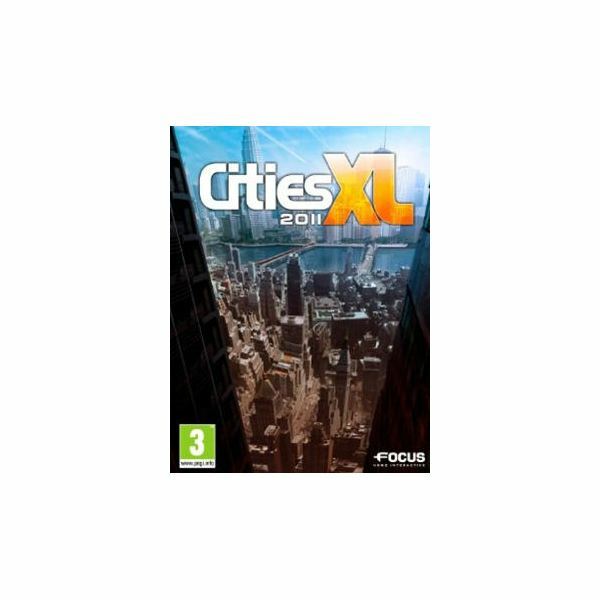 The new PC simulation city building game Cities XL 2011 features stunning graphics and realistic environments with over 700 different buildings for your cities. Does it live up to all the hype? Should you buy it? Find out with this review! 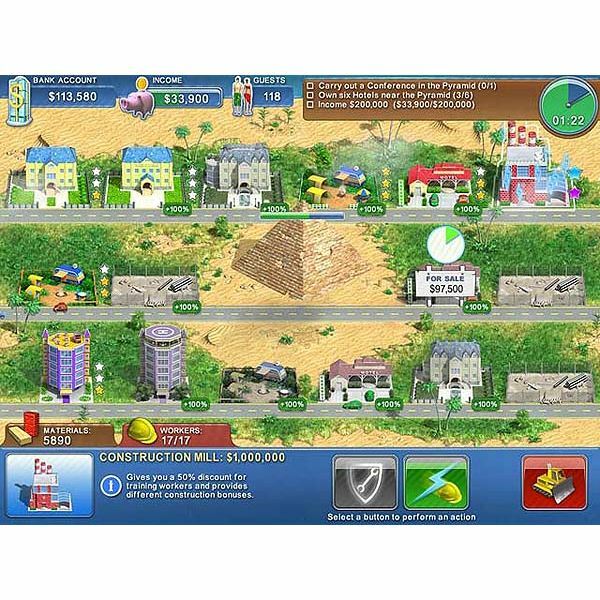 Build-A-Lot 4 is a time management and city building game that focuses on making money and improving energy efficiency. Do you have what it takes to succeed? Find out game details and get a few game tips to help you out. 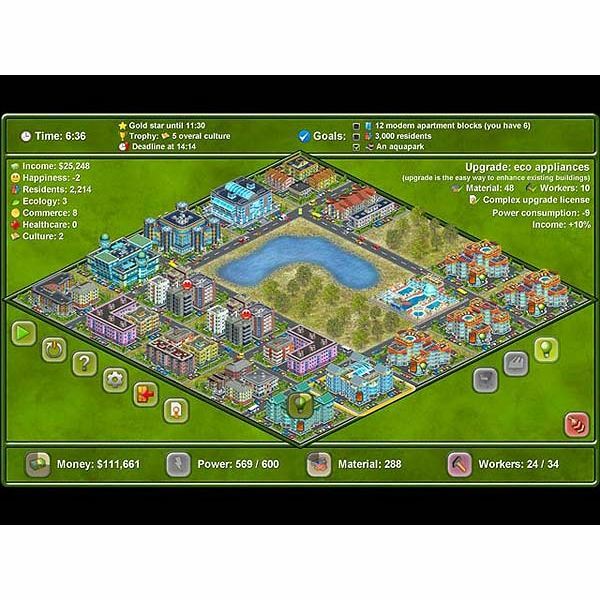 Hotel Mogul is a real estate time management game where buying, upgrading and selling property can lead to prosperity or poverty. 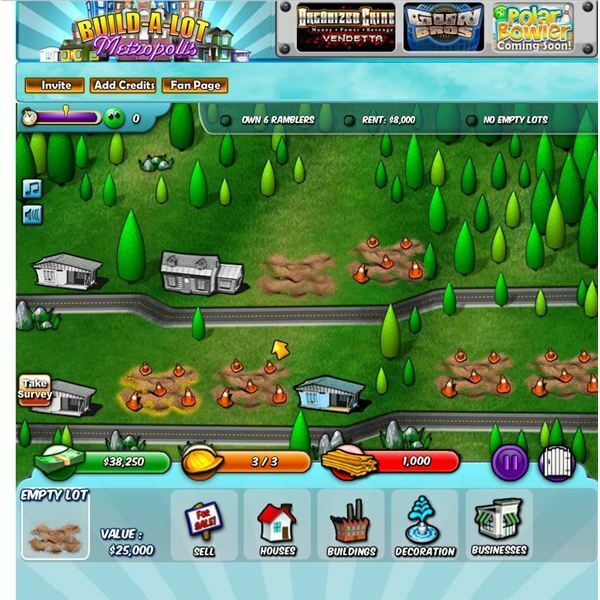 Find out game details and get a few tips to help you succeed in this venture. 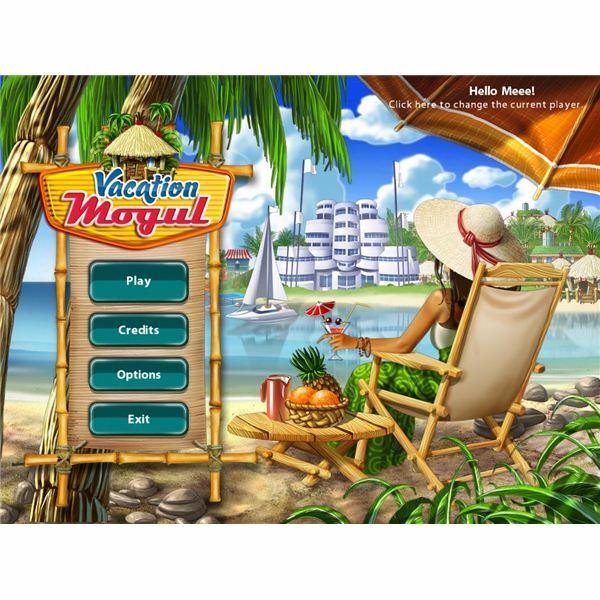 Vacation Mogul is a real estate simulation and time management game set in exotic island locations. Do you have what it takes to run a successful tourism business? Find out more about this interesting game as well as some hints and tips to help guide you along the way. 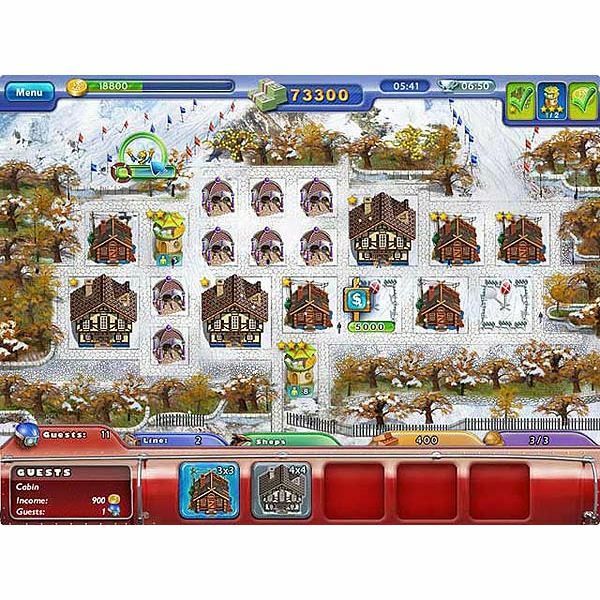 In Ski Resort Mogul, players get a chance to test their city-building and time management skills while trying to earn lots of money. Do you have what it takes? Find out details on how to play this game and succeed. Do you like city building games? In Build it Green: Back to the Beach, you can improve and create environmentally friendly districts on an exotic tropical island paradise. Find out some details about the game and get some helpful strategy and game tips. 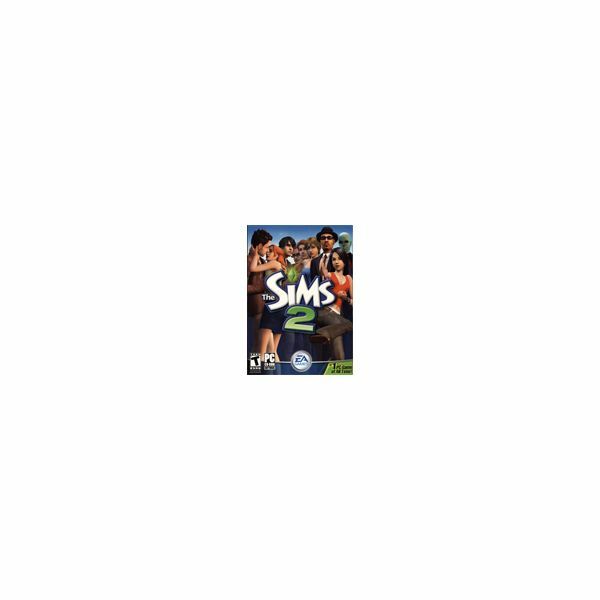 Do you like playing sim games? If so, you may want to try Megapolis. Find out details about the game and get some strategy tips to help you succeed. There are plenty of free space-based games available to play, and this series of articles hopes to provide you with the means to play the ones you’ll enjoy most. First up is a gamut of sim games and general browser-based games. 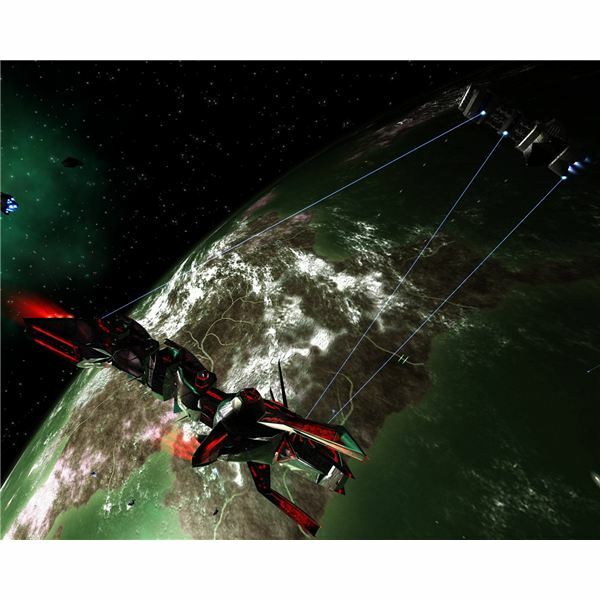 PC simulation games come in all types, from The Sims to flight simulators. Novice and veteran gamers alike are sure to find at least one sub-genre described in this article that fits their skills and interests. This review is for anyone interested in time management games and enjoys playing ones with new themes. Create a colony for artists. Make beautiful music, paint beautiful pictures, and find love all in one game. 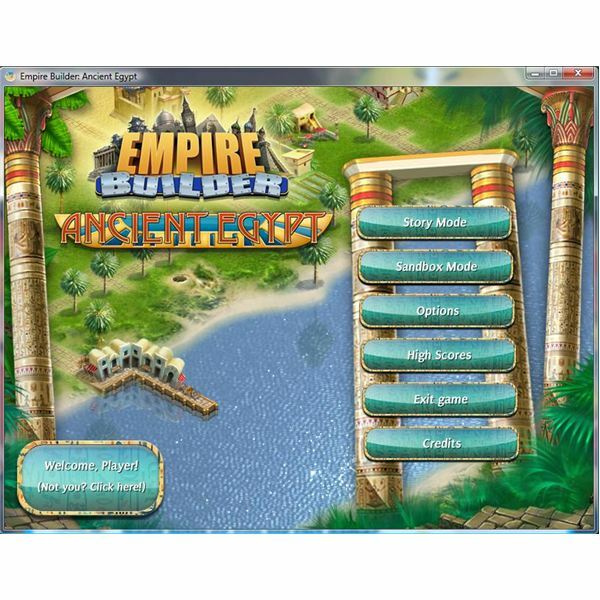 Buy for cheap at BigFish Games. 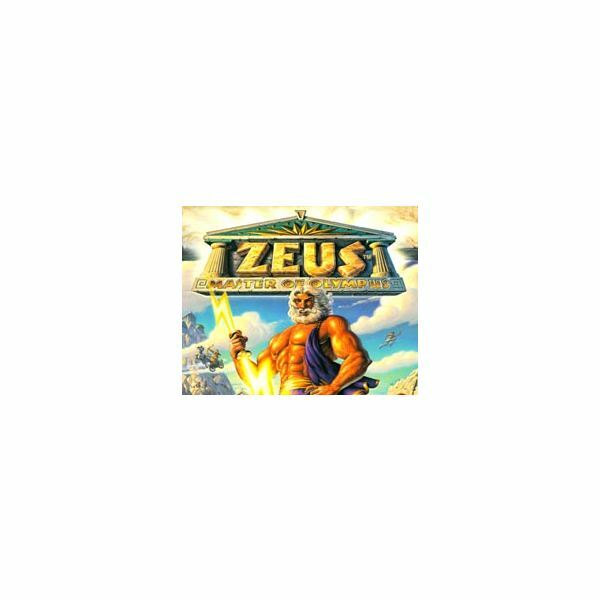 Greek mythology and city building games collide in Zeus: Master of Olympus, creating excellent gameplay, wonderful story lines, and challenging obstacles to overcome. Do you have the guts to become the Master and take down all of the Titans that threaten your cities? Looking to head out on a tropical vacation but don’t have the cash to go? 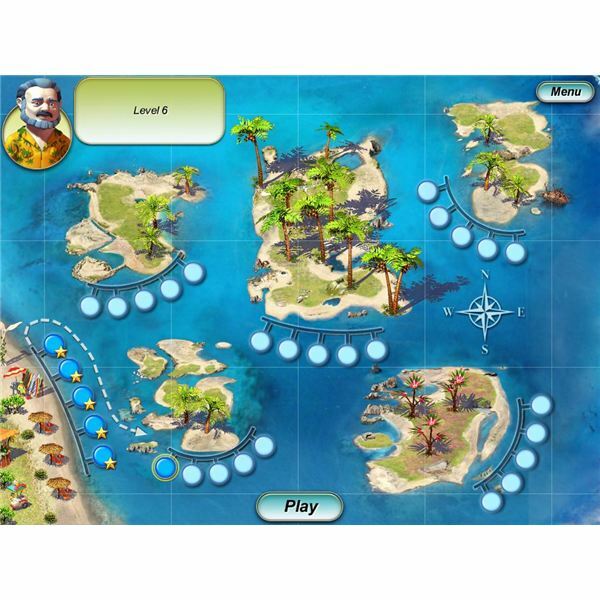 Alawar Games offers you Vacation Mogul, one of their masterpiece time management games that you will instantly fall in love with, to get you out of your slump and into some warm fun in the sun. 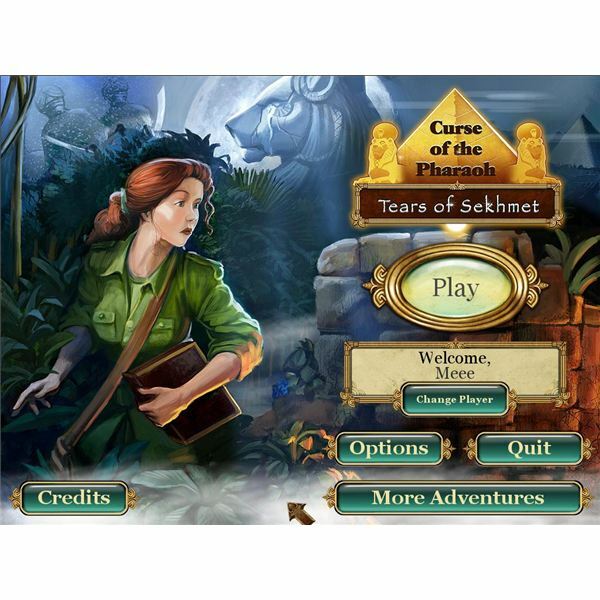 Ready to take on the Curse of the Pharoh in a whole new hidden object game from Big Fish Games? Check out everything you’ll want to know about this sweet little puzzle game to see if it’s one that you’ll want to play or leave alone. Ready to try your hand at this great little city building game from Big Fish Games? With a career and freeplay mode, you can actually build your cities up in each of the different kingdoms and reap all of the rewards. Check out what you need to know about this great building game here. 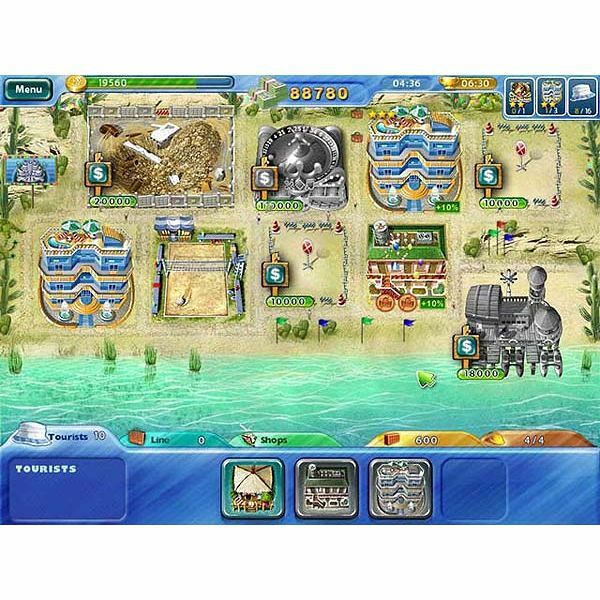 Are you a fan of Big Fish Games’ time management games? How about a fan of tropical getaways? Well, you need to check out Paradise Beach from Big Fish Games and get away from your computer and onto a beautiful white sand beach.